Food Process comprises many different industries. It ranges from fruit and vegetable processing, bakeries, grain milling or dairy processing to sugar refineries and slaughterhouses. The beverage manufacturing includes beer, wine and spirits production as well as soft drinks and mineral water. 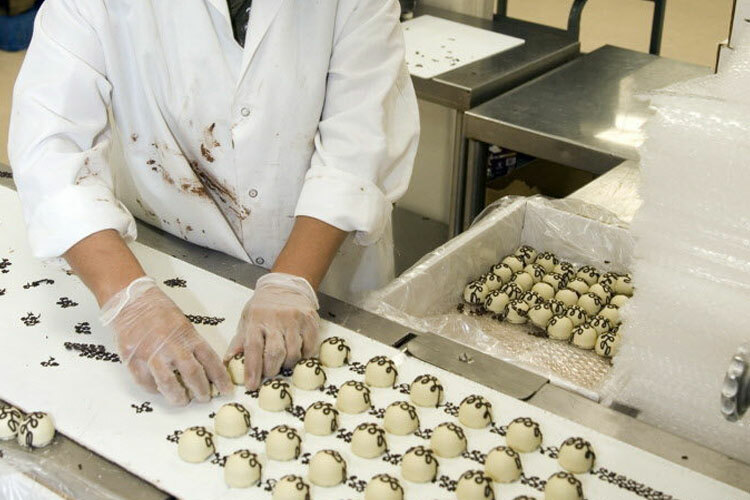 Although food and beverages are processed in a strictly controlled environment to ensure a high standard of hygienic and safe food production, it is not at all a ‘low risk’ sector in terms of the safety and health of workers. Food processing operations can be very hazardous! In the food processing and manufacturing, explosions and fires can arise because of flammable dust and can have devastating and irreversible effects. Dust from flour, grain, custard powder, instant coffee, sugar, dried milk, potato powder and soup powder are examples of highly combustible dusts. Dusts can also cause respiratory problems such as occupational asthma as well as irritations of eyes, nose and skin.